US 3PL AIT Worldwide Logistics has continued on its acquisition spree with the purchase of UK freight forwarder ConneXion World Cargo for an undisclosed amount. According to AIT president and chief executive Vaughn Moore, the acquisition of ConneXion fulfils the long-term goal of establishing a greater presence in the UK market. “AIT has many customers in the UK with consistently high cargo volume and the company’s aspiration to expand there has intensified in recent years. This acquisition also reinforces AIT customers’ supply chains in the UK with robust local expertise, particularly when it comes to licensing and customs connections. “Adding the ConneXion group to our global team will help mitigate any uncertainty our customers with business in the UK may have with respect to the forthcoming Brexit milestones,” he said. AIT chief information officer Ray Fennelly added, “ConneXion is an excellent fit for AIT, especially since their company culture is so similar to ours. “The members of their management team have a long tenure with the business during which they have cultivated impressive long-lasting partnerships with their customers. 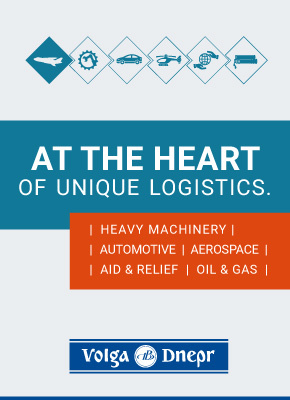 “They are a financially stable full-service provider with extensive local relationships and knowledge; we are very pleased that ConneXion’s global team of logistics professionals have joined AIT,” he continued. According to Companies House documents, ConneXion posted revenues of just over £14m in the year end May 2018, and an operating profit of just £1.4m. 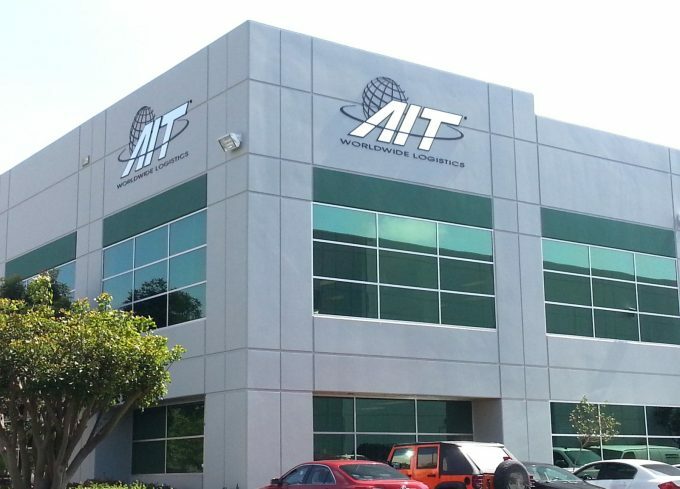 It has offices in Hong Kong, Paris and Halifax, Canada, as well as UK centres in London, Exeter and Manchester, and the six locations will be overseen by AIT executive vice president of global operations, Greg Weigel. It is the second acquisition closed by AIT in the last six weeks – last month it acquired Los Angeles-based cold chain specialist WorldFresh Express and increased its presence in the perishables sector.